Our Mission is to provide the best service possible. Point Lavinia Commercial Charters, Inc. is willing and able to make any reasonable alterations or upgrades to the vessels to make it suitable for specific operations. 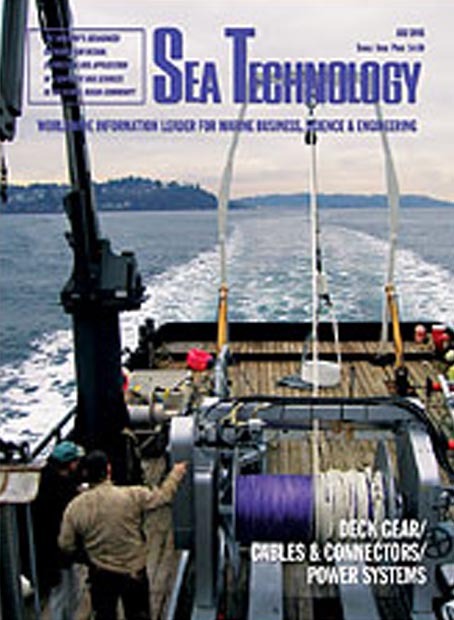 The Point Lavinia was pictured on the cover of Sea Technology. Sea Technology is the worldwide information leader for marine business, science and engineering.